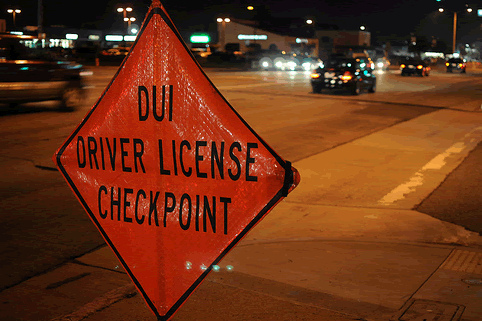 ATTENTION: A New supreme court case can dramatically affect your DUI charges! There are dozens of local Erie, PA bars, pubs, breweries, and other establishments that sell alcohol. And even though local law enforcement has cracked down on those who would drink and drive, they will only put more pressure on local area residents. Just a few years ago in 2011, our community suffered through over 430 DUI-related fatalities, and over 2,000 DUI suspects were arrested. 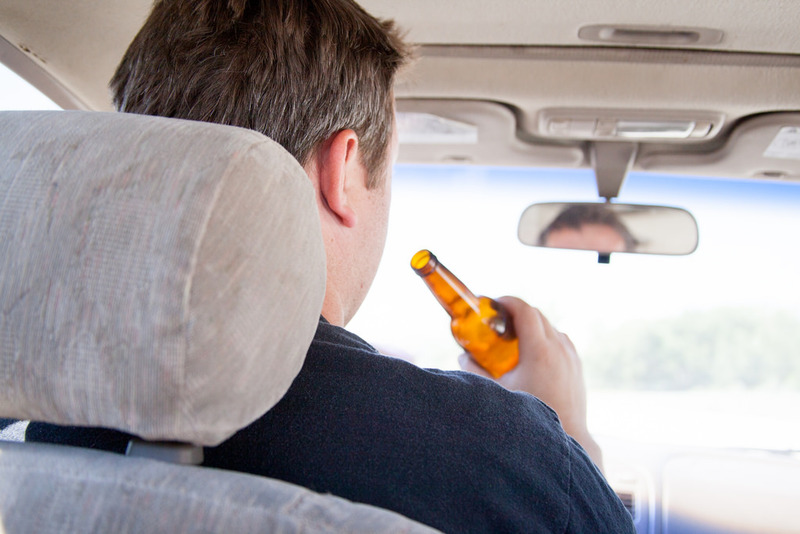 Our firm completely agrees that DUI laws make the community safer. However, there is a fine line where the law stops protecting citizens and starts making money for the state. Right now, the state of Pennsylvania has a tiered series of DUI limits, as well as many different forms of punishments depending on how much alcohol is in your system. Whether you are a first-time offender or you’ve been arrested before, trying to keep track of all these details can be challenging and confusing. When you find yourself in a situation where you are facing fines or other DUI offense-related charges, you need an ally on your side who thoroughly understands our complicated intoxicated driver process. When you choose the firm of Andrezeski Law, you are getting the best DUI lawyer in the area. Our office has defended more DUI cases than any other Pennsylvania attorney, and we want to help you with our experienced team of legal experts. In addition to these initial costs, which quickly add up to tens of thousands of dollars, there are the costs incurred in your personal life. Once you’ve missed work because you were out allegedly drinking and driving, chances are your boss or place of employment will fire you. Once you’ve lost your car and your job, it will be next to impossible to pay for where you live. And once you’ve lost your home, most of the times romantic partners leave without hesitation. Before you wind up losing it all, let us help you by defending your case. Our jobs as lawyers are not in business to let drunk drivers off the hook. Even though our expertise is defending against DUI accusations, our job is to seek justice. Regardless of whether or not you were driving under the influence, the facts remain irrelevant; we strive to get you the fairest treatment you deserve. Whether you were unlawfully arrested or charged with a wet reckless conviction, or you were found guilty for doing so, we do our very best to make sure that the outcome fits your situation. We know DUI law better than anyone else in the greater Erie area. We’ve tried numerous cases, and we’ve seen many court case outcomes. Some played out favorably, while others we couldn’t help but disagree with but because of the nature of criminal punishment, no two cases are ever quite the same. When you hire the firm that has done and seen it all, you get the level of care you deserve as you go to court to defend yourself. Our firm has only the highest level of respect for our local Erie, PA law enforcement officers. These brave and vigilant officers are out there every single day and night helping keep our community safer. But everyone makes mistakes, either from not following proper protocol to acting with too much aggression, and they aren’t always 100% correct. We have tried cases where the suspect wasn’t even the person the police officer had seen driving recklessly but was arrested anyway. Other cases, the driver was given a field sobriety test, but then breath or blood was never tested for an accurate blood alcohol level. When these things, and other slip-ups, happen, a person’s life can potentially be ruined, even when they hadn’t even broken the law. We always try and get you the fairest trial possible. If you were wrongfully convicted, we would do everything we can to see that your case is dismissed. And if you are guilty of what they are accusing you of, we’ll do our best to make sure the punishment is fitting to your individual case. Too many times a judge will see a case and decide that it’s a good opportunity to set an example. They will try and force you to pay heavier than average fines or receive a far longer jail sentence than would be normal when looking at all the facts. When this happens, it only hurts our community as a whole as this new precedent is set for future cases. When we defend you, we also defend all of Erie, Pennsylvania, ensuring that the public as a whole doesn’t get taken advantage of by the local legal system. When you choose our firm, you aren’t just getting access to the best local Erie DUI defense lawyers. We try many other different types of cases, helping more area residents with their court cases than any other firm in the region. We don’t just protect you from DUI allegations; when someone goes after you and your family, we’ll be there to keep you safe. And other related areas of law. By offering many different types of legal defense, we can assist you with whatever problems you may be experiencing. We charge fair rates and include convenient payment options, making better legal defense more accessible to more local residents than any other Erie law firm. Debt collectors can be ruthless, with repeated harassing phone calls and go so far as to contact your employer. Many outstanding debts can be settled calmly and fairly, but these companies try and scare you to squeeze more money out of you. When you have outstanding debts, don’t let collectors strong arm you; let us help defend you before you pay out another dime. The elderly are easy susceptible to financial scams and abuse. From con-men swindling their diminishing savings or abusive family members stealing what little money they have left, our elder clients deserve the best services possible. If you or someone you love needs help protecting what few assets they have left, call us right away. No matter what your legal situation is, we’ll do our very best to prevent you from having to pay any more than you already have. In fact, we’ll try and get you some, if not all, of your money back. Call Andrezeski Law today for your best legal defense. Our first consultation is always free to you. The DUI you have been Charged with can have life long effects on your personal life, employment, future employment, and many other areas. If you have not discussed this with an attorney or want to discuss this with another attorney I urge you to call us. The consultation is FREE the consequences of this charge are too severe to leave it to nonprofessional advice and direction. CALL US TODAY!! Contact Us for a Free Consultation!! Fill out the Form below and we will contact you NOW!